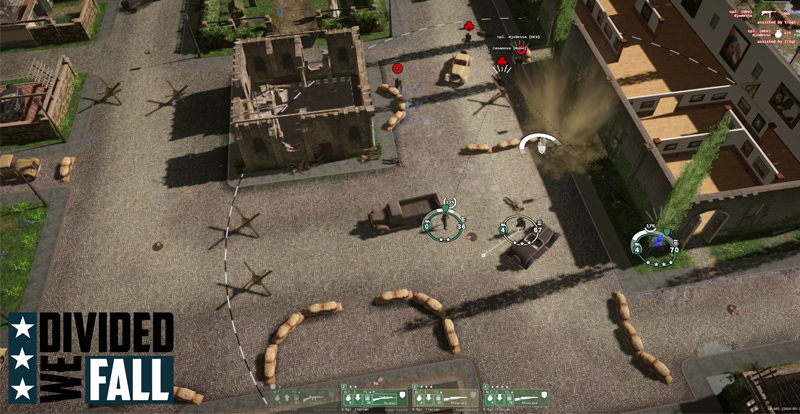 We have worked with KAVA Game Studio since Divided We Fall was still known as Call of Combat. Our work has included advice for their Kickstarter campaign, working on their Steam Early Access release, and ongoing promotion and marketing advice all the way up to their full release. 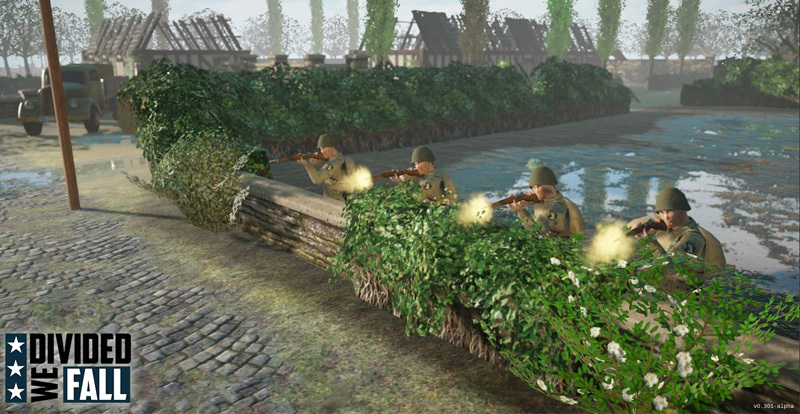 Divided We Fall is a multiplayer game of WW2 squad level tactics, which emphasizes the importance of building a coherent unit and executing well thought-out plans.